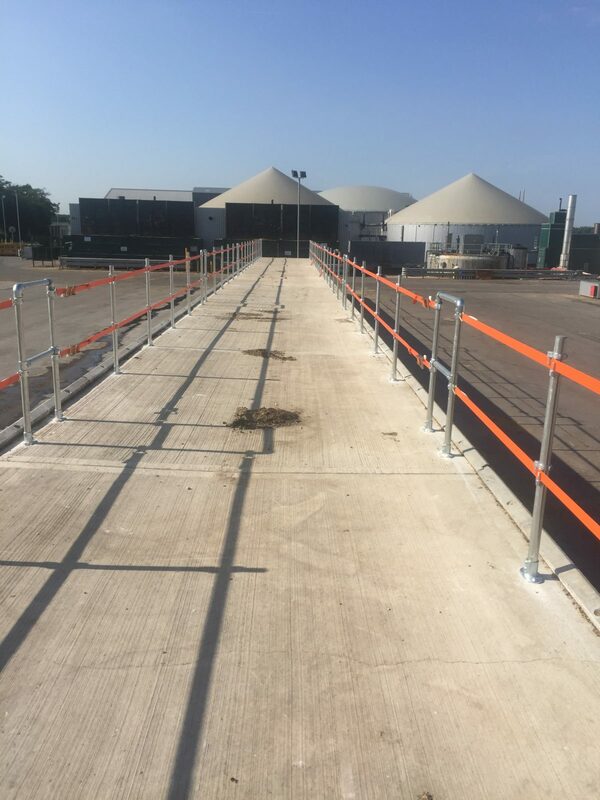 Harrison Eastoft is a family-grown construction company, specialising in agricultural services. 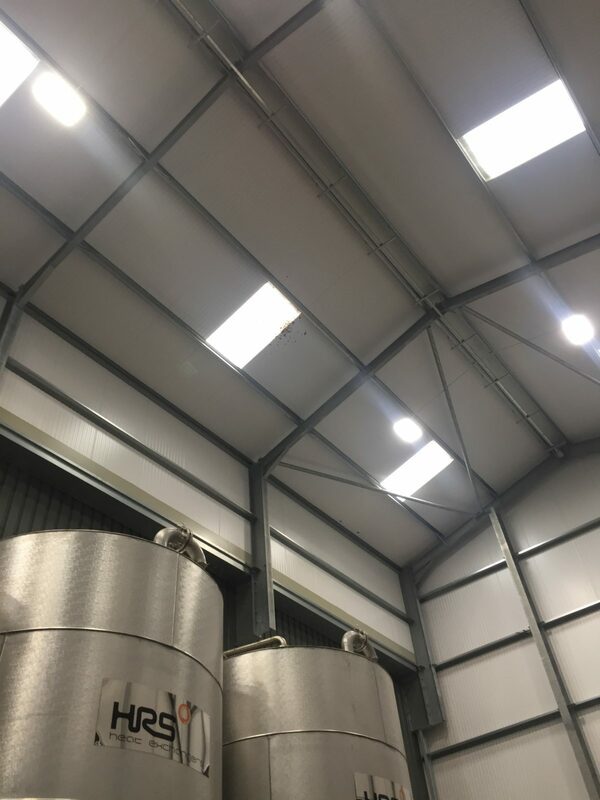 We have seven decades of experience, from our roots in 1946 in Lincolnshire, to provide us with the experience required in this field. 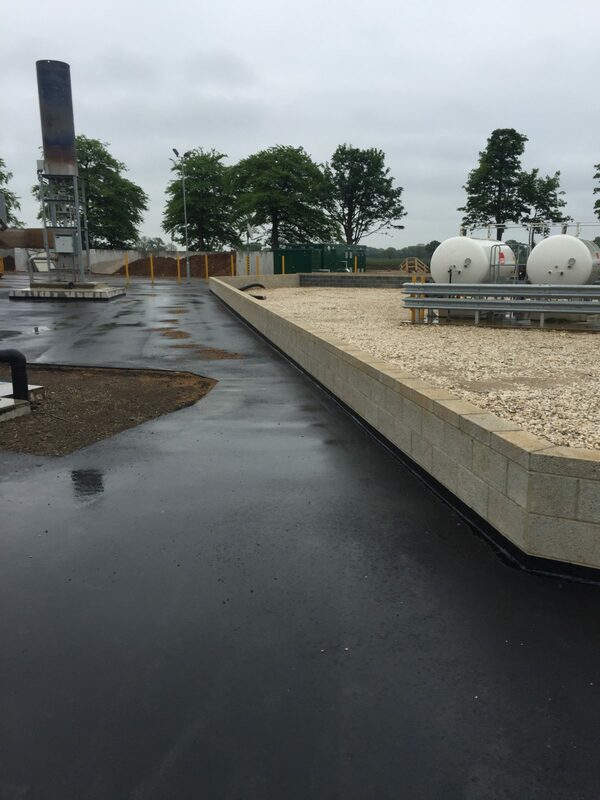 We are able to design and build a new facility, or upgrade a current building, to create your ideal solution. 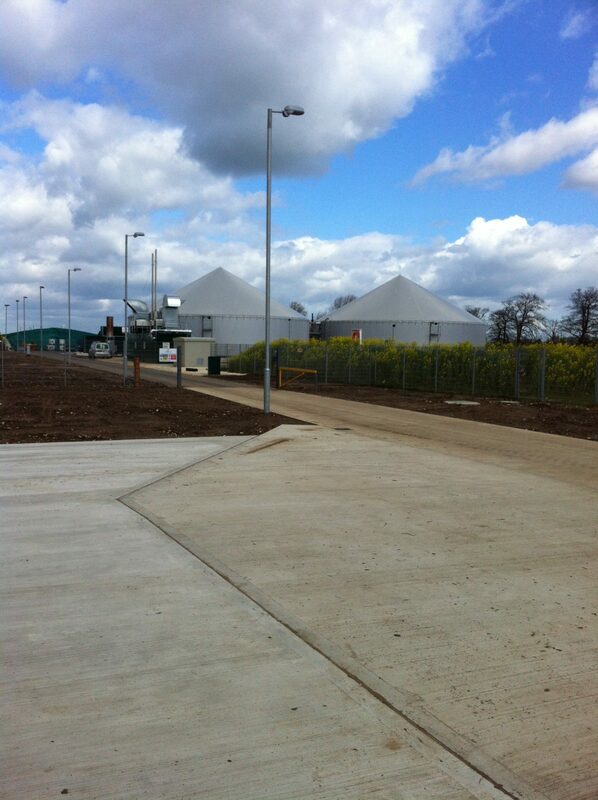 Rockscape Energy Ltd required an Anaerobic Digester facility – an increasing form of renewable energy – and construction work commenced in 2013 on their North Moor Farm site at Crowle. 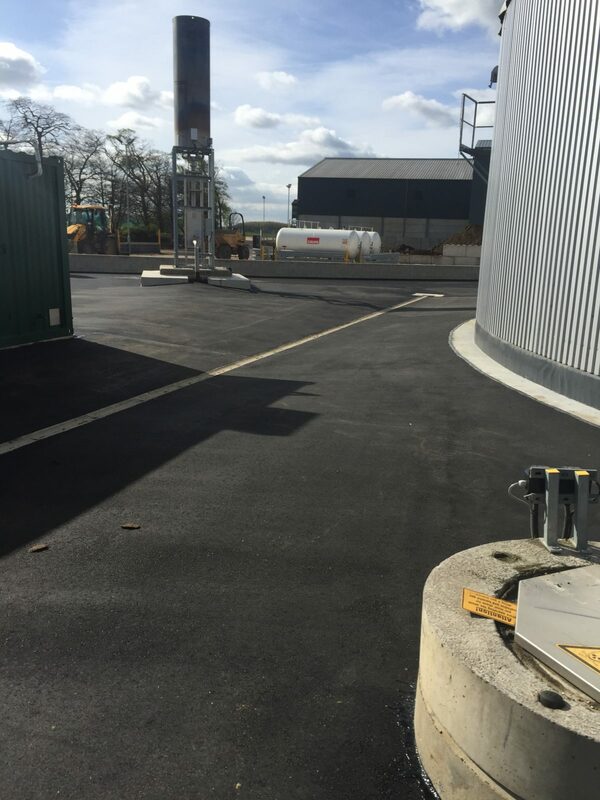 Harrison Eastoft was appointed to carry out various works including drainage, silage clamp installation, access roads, pile cropping, various concrete bases and tanks, bio-bed installation and construction of a new farm office building. 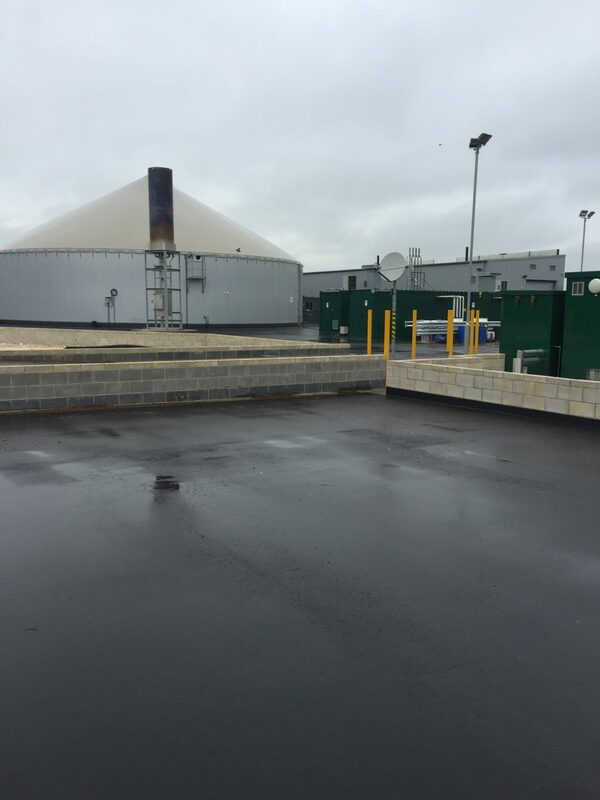 This technically demanding project was completed in April 2014 and the facility is now fully operational. 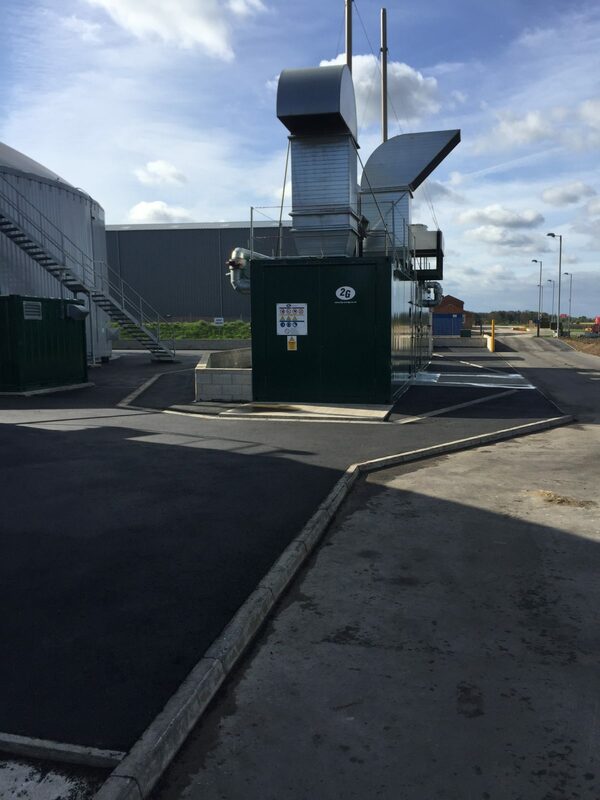 Anaerobic Digestion is a natural process where plant and animal materials (biomass) are broken down by micro-organisms in the absence of air. 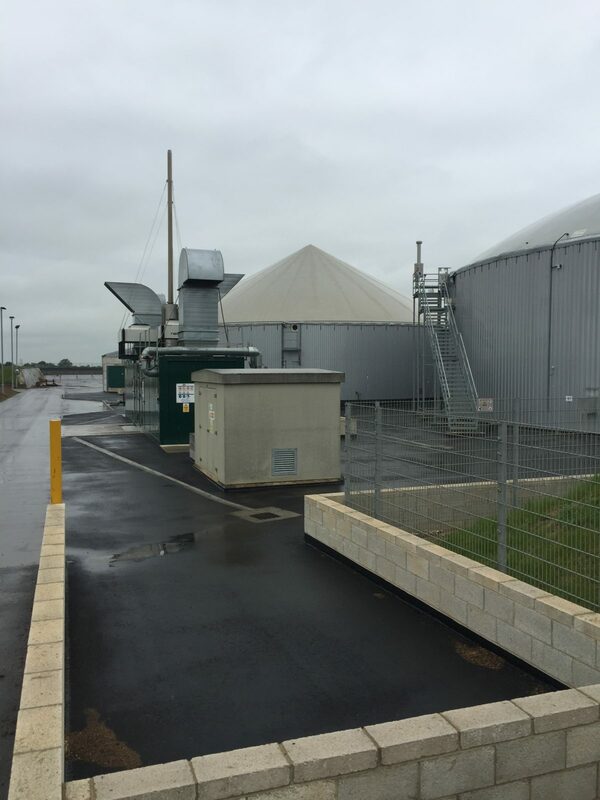 An increasing number of Anaerobic Digestion plants are being built in the UK to generate clean renewable energy. 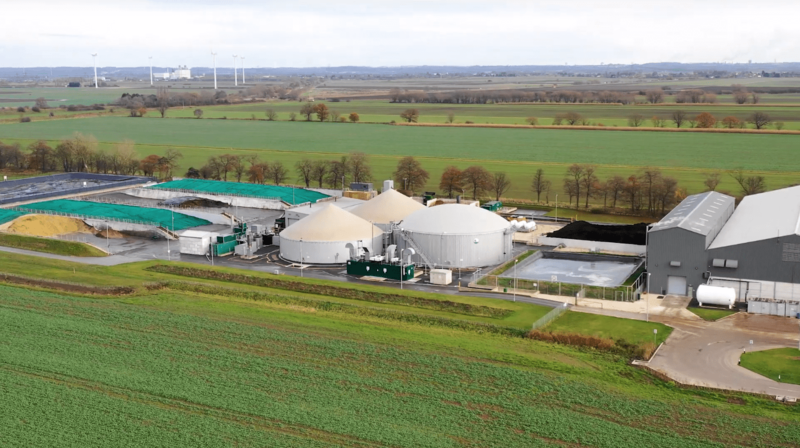 Anaerobic Digestion is also used to treat the waste produced in homes, farms, supermarkets and industries across the UK, helping to divert waste from landfill.